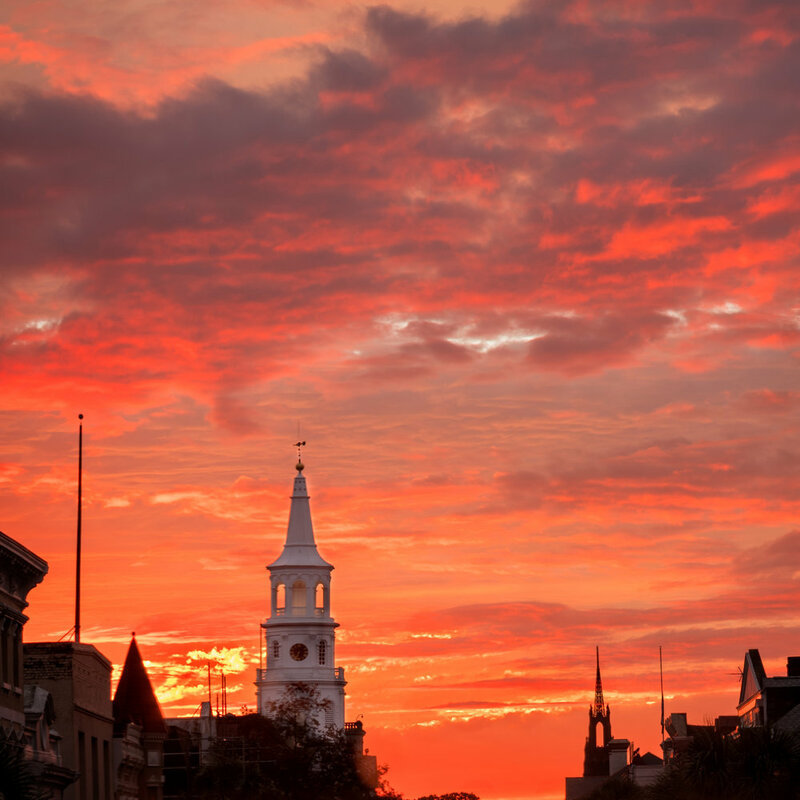 I'm pleased to announce this spring workshop in Charleston, South Carolina. This spectacular city's unique blend of history, architecture, food, and wetland wildlife make it the perfect destination for a 5-day workshop. We'll join my good friend and longtime local Charleston photographer and musician David Archer to explore this epic location while boosting your photographic skills both behind the camera and and in post-production. From our classroom in the historic heart of Charleston we'll branch out to swamps, plantations and even a charter boat trip to Bull Island. Space is limited to 10 participants. It's going to be a blast, and I hope you'll consider joining us.